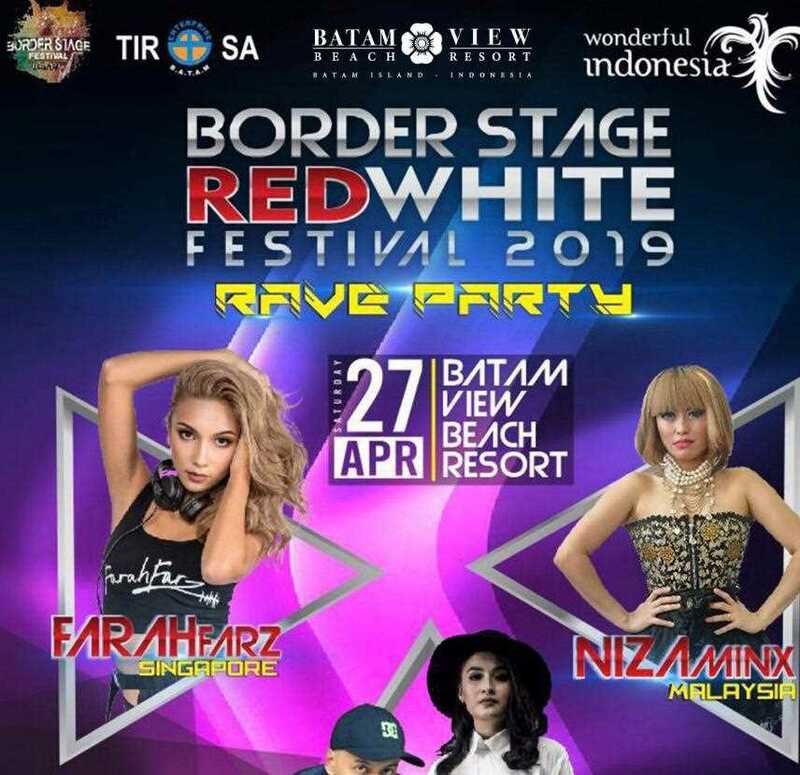 ABOUT "Border Stage Red White Festival 2019 Rave Party at Batam View Beach Resort (Min 2 To Go)"
Border Stage Red White Festival 2019 Rave Party at Batam View Beach Resort on 27 April 2019 with FarahFarz, NizaMinx, MastaGroove and Danti. Zumba with ZIN Venus Wang (Singapore), ZIN Jean Toh (Singapore) and ZIN Ayu (Banjarmasin). 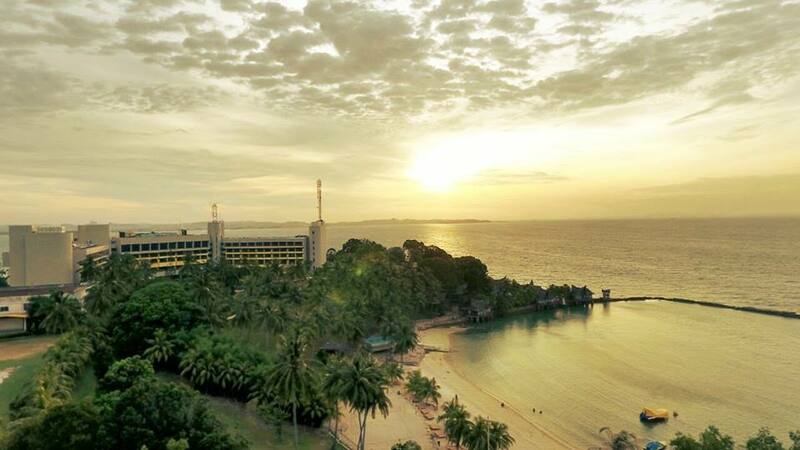 The package includes stay in Batam View Beach Resort Superior Room (Twin Sharing) and Two Ways Ferry ticket. 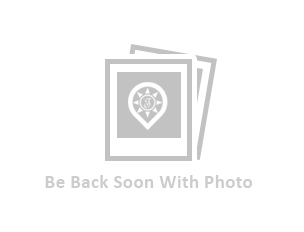 Rave Party, Batam View Beach Resort, Zumba Party, Beach, Resort, Border Stage, Border Stage Festival, Red White Festival, Rave Zumba, Zumba Rave Party, DJ Farah Farz, FarahFarz, NizaMinx, DJ Niza Minx, DJ Masta Groove, MastaGroove, DJ Danti, Danti, ZIN, Venus Wang, Jean Toh, AYU, Batam Fast, Tripcetera. 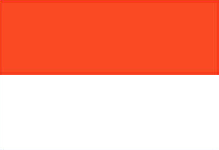 Valid only on 27 April 2019 FERRY: Collect boarding passes at least one hour prior to ferry departure at Batam Fast Counter (Tanah Merah Ferry Terminal, #01-13). ROOM: Check in time 1400 hrs and Check out time 1200 hrs (Batam Time). Passengers are responsible to ensure that all travel documents and entry Visa requirement are in order prior to departure. 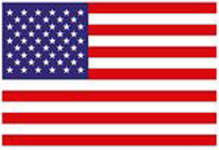 Room rates are subjected to change, with or without prior notice. All reservations are subject to availability only. Promotion is not valid in conjunction of other promotions, privileges or vouchers. Any cancellation made on a confirmed booking, 72 hours prior to departure date or No-Show, full charges applies. Step 1 - Click BUY VOUCHER Step 2 - Fill in all the details required Step 3 - Print out the e-Voucher Step 4 - Email the Host immediately all the required details (Guests Names/ Genders/ Email Address/ Contact Number (Whatsapp)/ Departure Date and Time). Host's email ID and contact number will be indicated on the e-Voucher.